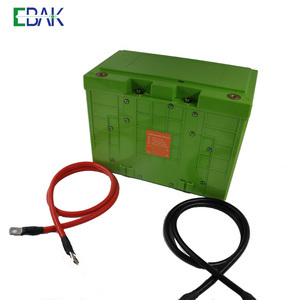 Kanglida deep cycle 12v 200ah 24v 400ah sealed lead acid battery Sealed lead acid battery | gel battery description 70%-80% security company choose our Kanglida battery in China! 7. 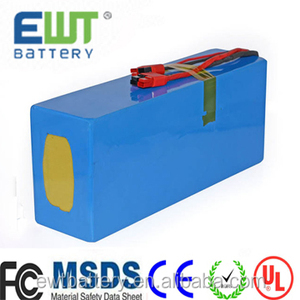 Experience-- More than 16 years foucsed on lead acid battery and gel battery production, 6 years Gold Supplier on Alibaba. 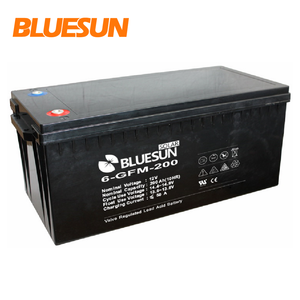 lead acid battery | gel battery Quality control 37 production process,7 steps quality check to promise stable quality and high reliability lead acid battery for you! 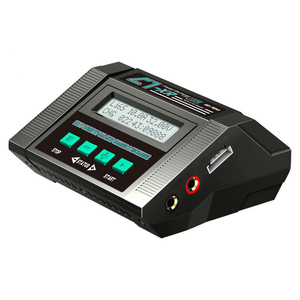 If the battery is not producing its rated capacity its time for an electrolyte replacement. 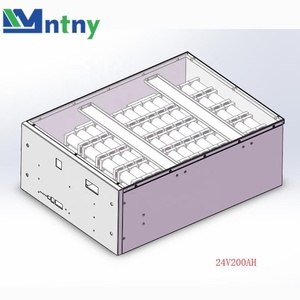 You can add to your battery bank at any time with Nickel Iron batteries if you need to store more power. 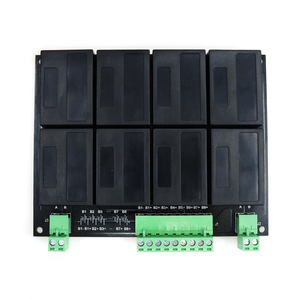 This cannot be done with lead acid batteries without reducing the life of the new batteries. Flexible design,also can make special design for customers. 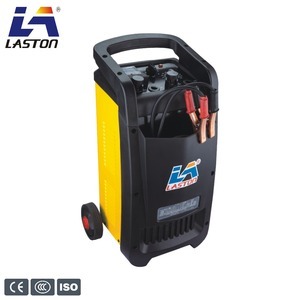 Long cycle life, more than 300 charge/discharge cycles ( 80% capacity remained ). 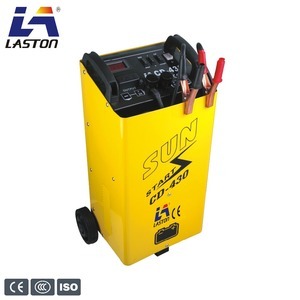 solar storage power station, ups, backup emergency battery etc. 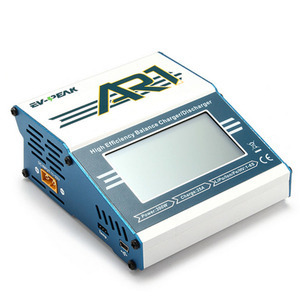 Q: Change a 2002 BMW 540 Car Battery? A: The battery 's in the trunk on the rights hand side . There is a detachable covering behind the wheel well and the battery 's at the end of there . Q: How to use laptop battery!? Q: What will ruin a car battery?